Commercial flexographic printer of consumer product, food and beverage, health & beauty, coupon, flexible packaging, game piece, UL, FSC, CS labels & more. 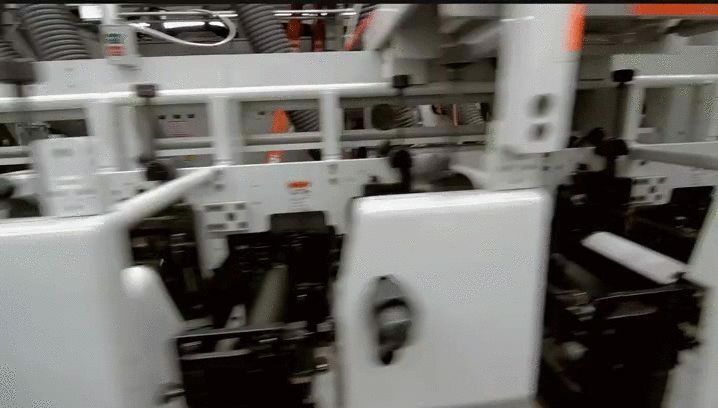 Label Tech Inc is a commercial flexographic, Full HD Flexo, UV flexographic and rotary screen printer of pressure sensitive and non-pressure sensitive materials. 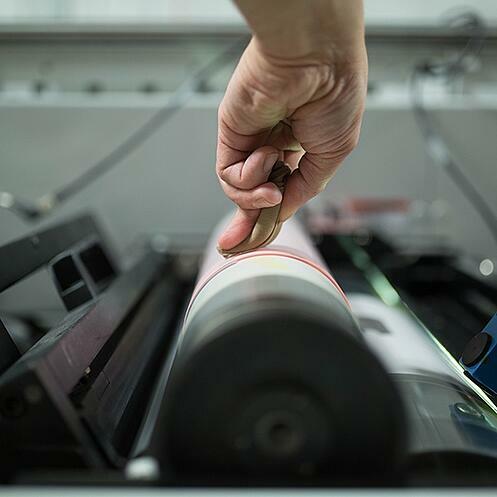 Over the past 30 years we have grown to over 70 employees with 11 presses, including digital printing and plate making technology, housed in a 60,000 square foot workplace running 24 hours a day. Label Tech, a recognized industry leader, became ISO registered in 1998 and is a UL & CSA approved printer. Over the thirty plus years of servicing our clients, we have developed a highly skilled and dedicated work force producing top quality labels, flexible packaging, tags and tickets for thousands of products & applications in the United States as well as internationally. At Label Tech, we believe that price, quality, lead time, and outstanding customer service all align to create great relationships. We care about our clients. Is your company fed up with bad customer service? Are you in need of better delivery times? Does your printer seem to be color blind? Looking for competitive quotes? 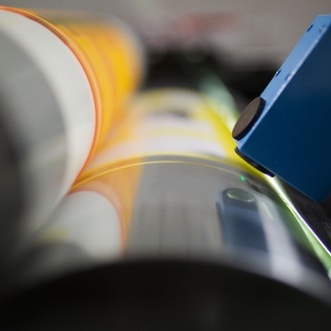 Are you in the market for an outstanding commercial printer? You've come to the right place! Plant based, personalized service. Our designated in-house reps follow your work through our plant from A to Z. Our Customer Service Team is committed to providing you with a product and service that will meet and exceed your expectations. Our experienced team takes pride in satisfying your needs. You know your business, and your designated in-house rep does too. Having a personal rep on your account streamlines your orders and ensures attention to detail for on-time, quality work, every time. We offer same day quoting to improve your lead times. We strive to keep our prices competitive and running 24 hours a day keeps our deliveries timely. It is both with policy and with pleasure that we service you, our customer, as efficiently and accurately as possible. 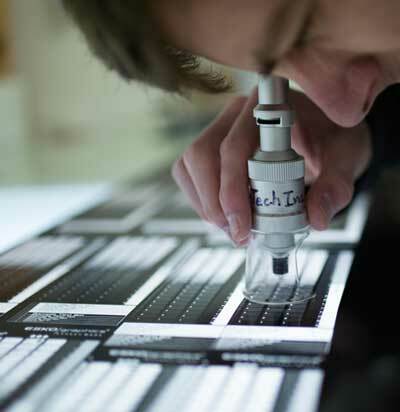 Label Tech is a recognized industry leader, and our quality program became ISO registered in 1998. In addition, Label Tech is a UL, CSA and FSC Forest Stewardship Council approved printer. If you have a challenging project, you've come to the right place. And that's not all... Find out more on our about us page. Well, because the proof is in the printing. Just wanted to thank you for doing such a wonderful job with the Cranfiggy labels - we asked for a rushed job on a small amount of labels and then sent you the wrong UPC and yet you still managed to get them to us well ahead of time. Partnering with companies that are family business' is so much better than dealing with the corporate nonsense.